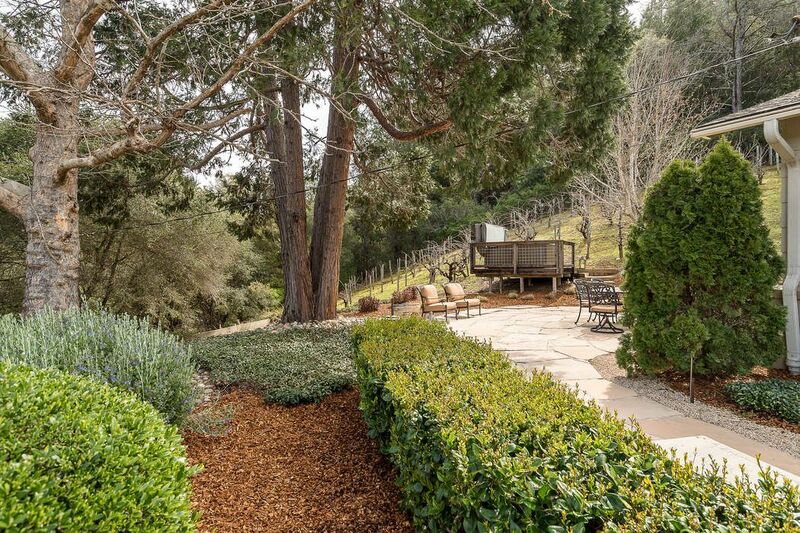 Wine Country Getaway Geyserville, CA 95441 | Sotheby's International Realty, Inc. 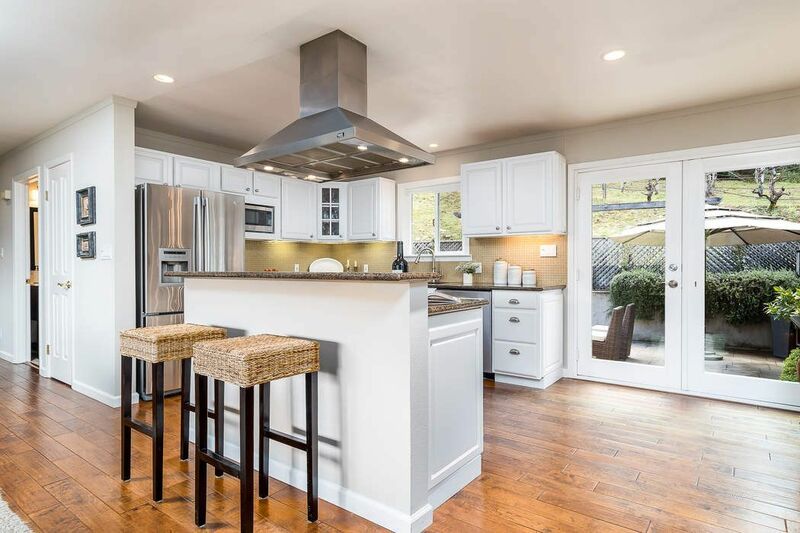 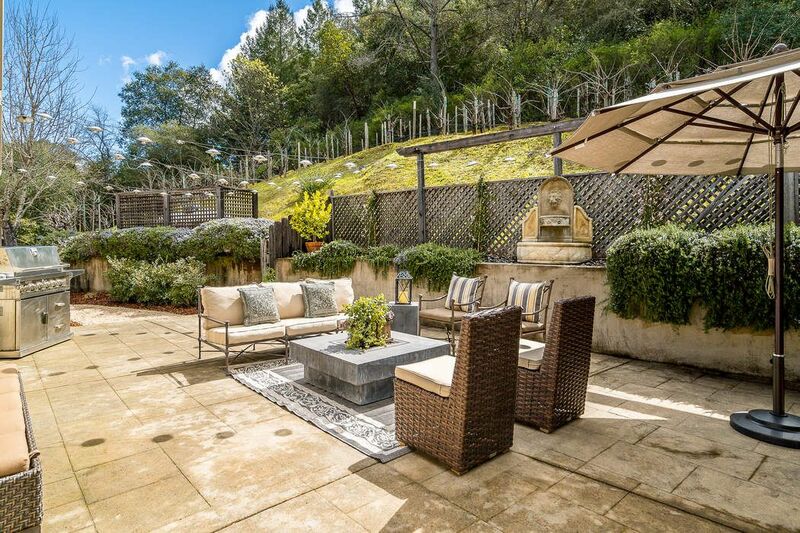 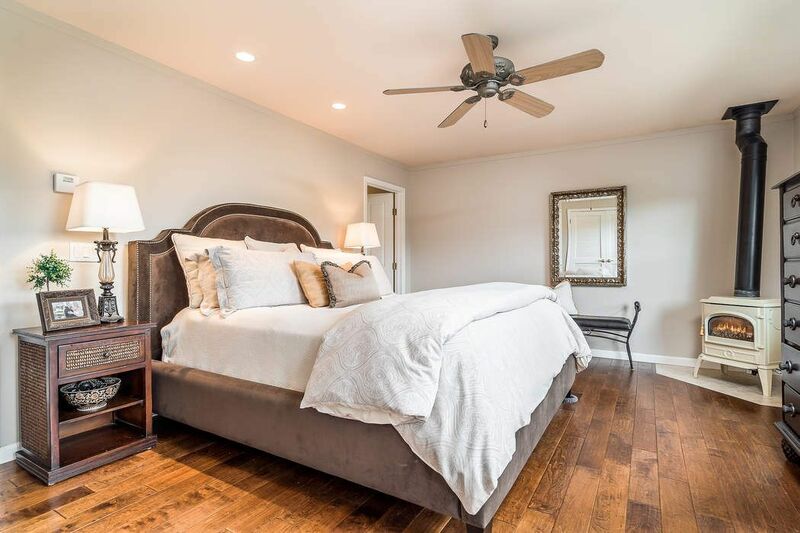 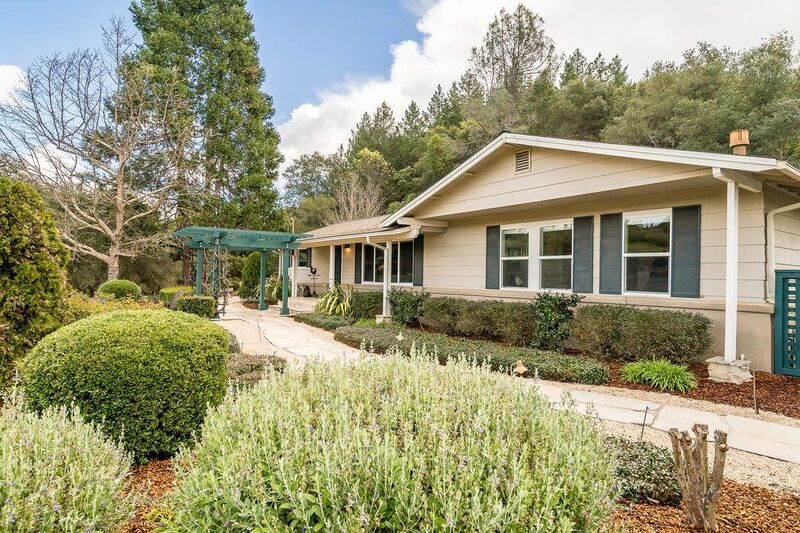 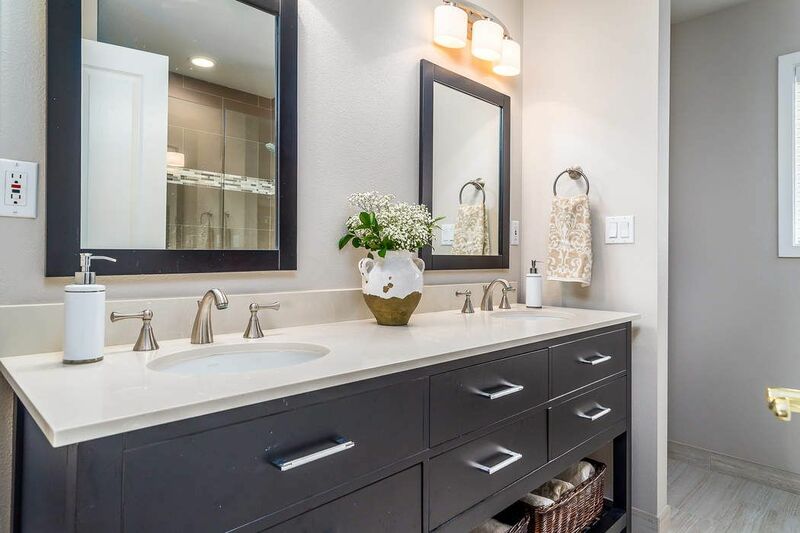 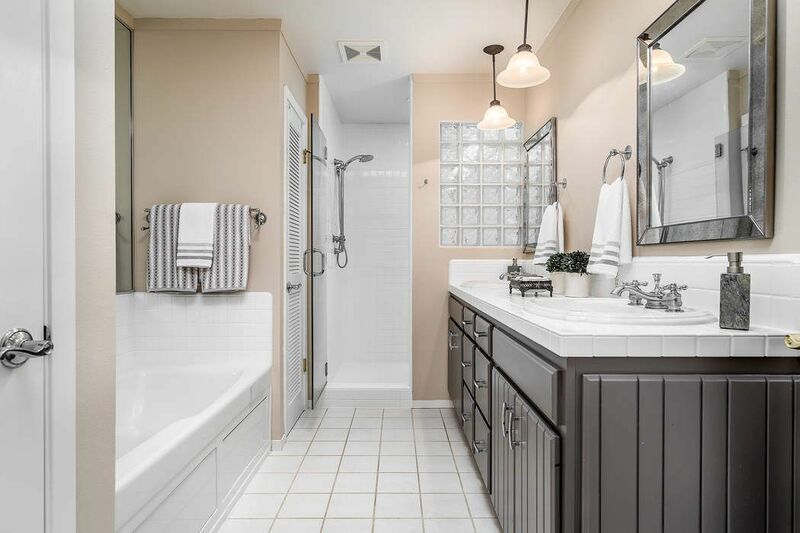 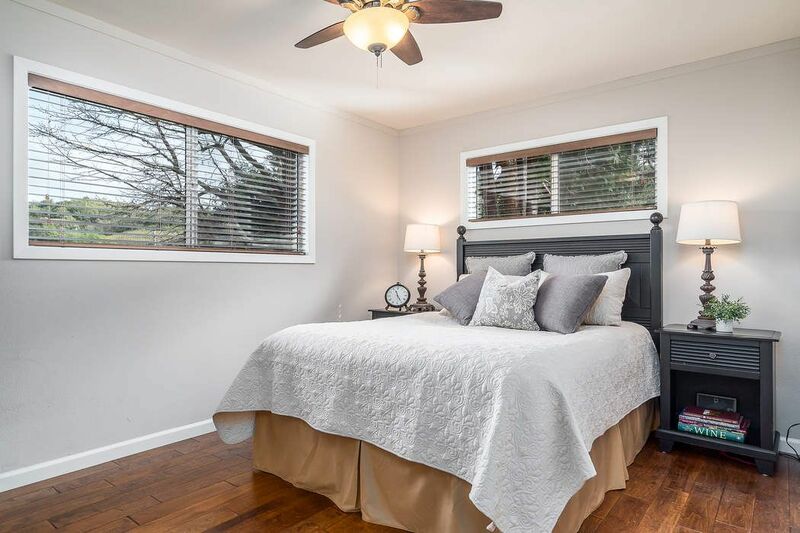 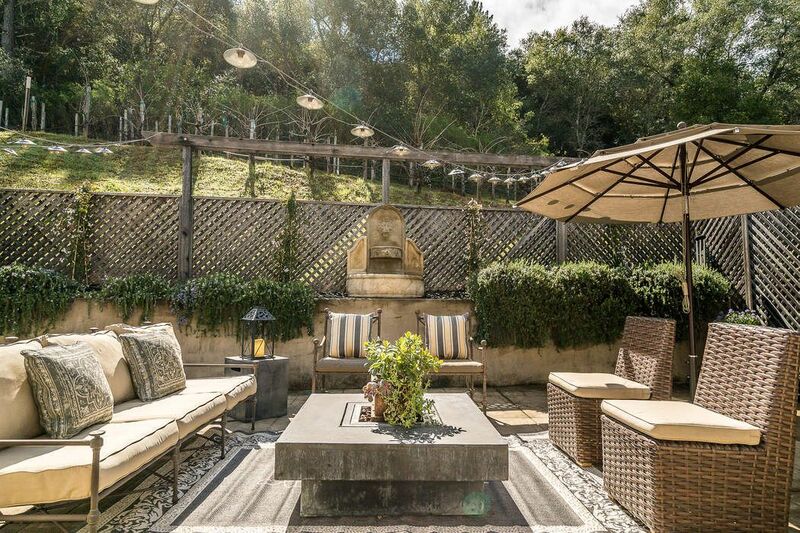 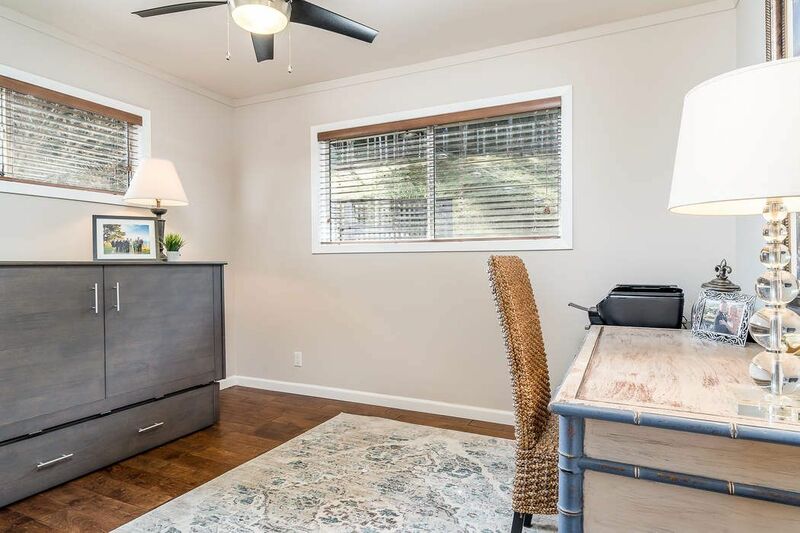 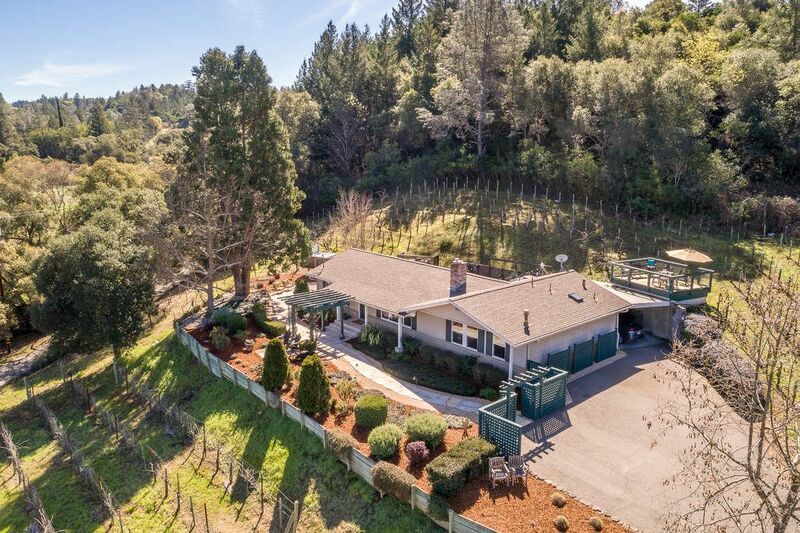 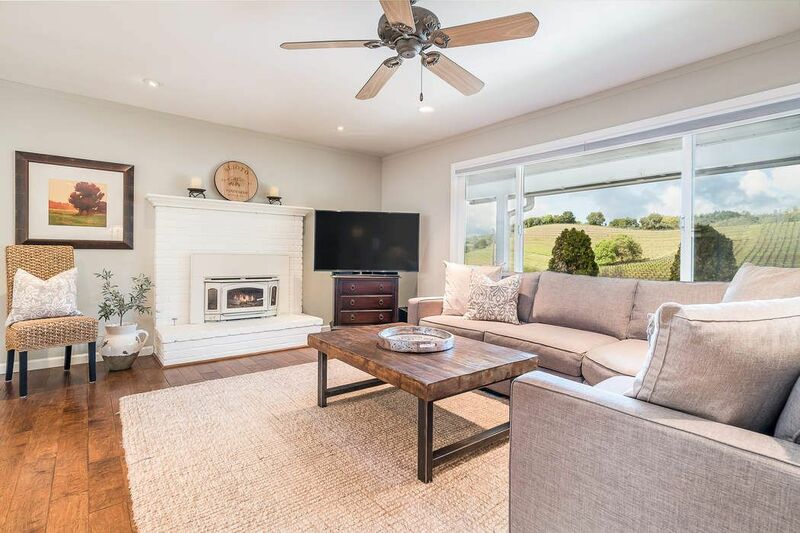 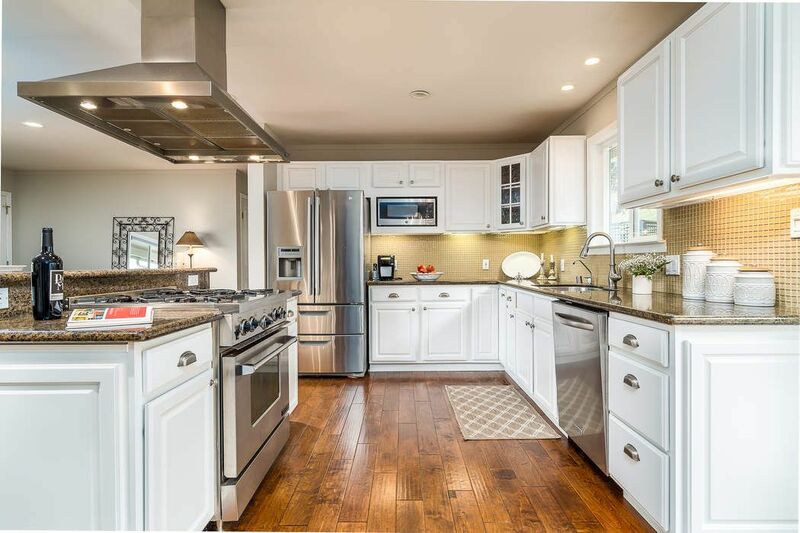 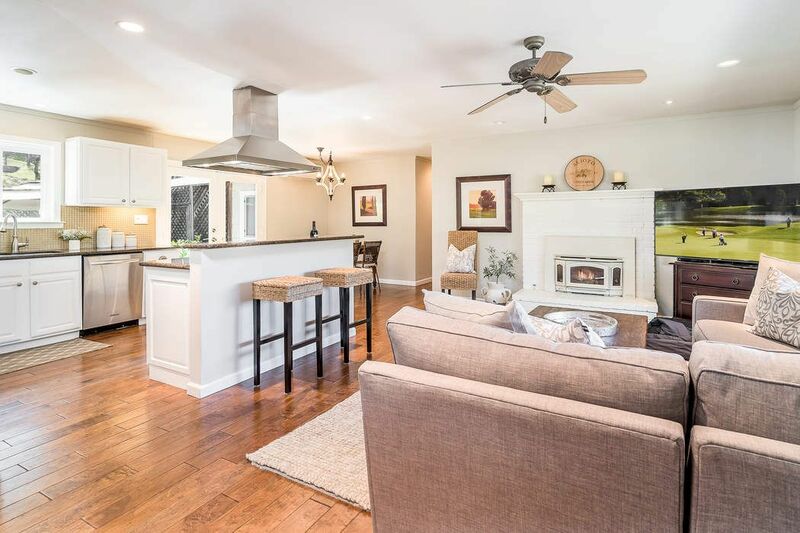 Located at the heart of Healdsburg’s wine country, along a popular wine road between Dry Creek and Alexander Valley, this tastefully remodeled residence is home base for enjoying the true essence of wine country living. 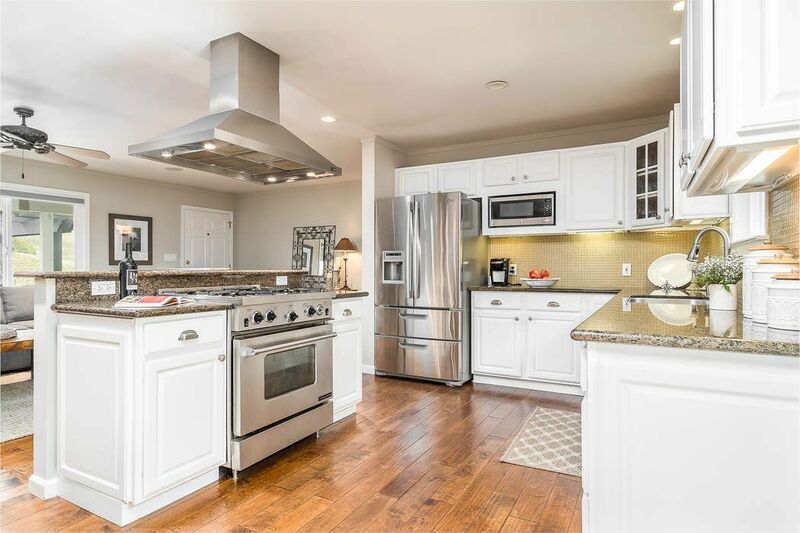 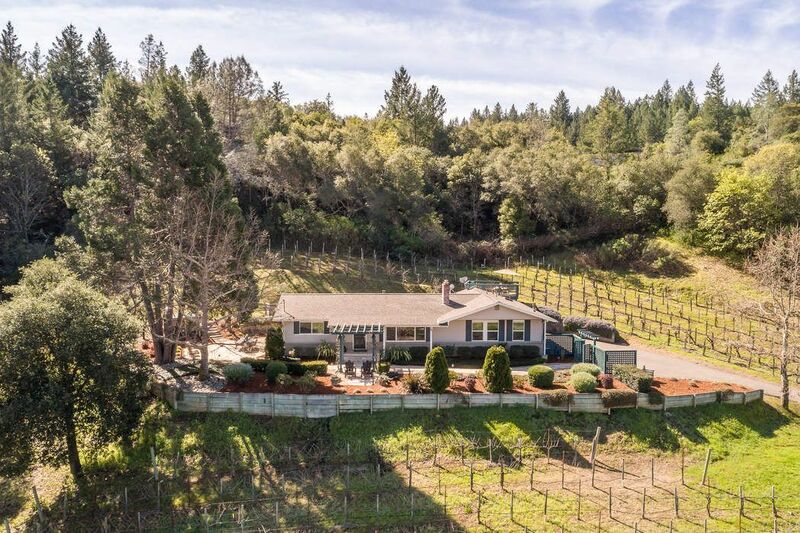 Situated on approximately 1.5 acres, this 3BR/2BA home is the getaway that many homebuyers are looking for… move-in ready, single level, smaller acreage, expansive views, hobby vineyard, custom wine cave, close to town and great indoor/outdoor living. 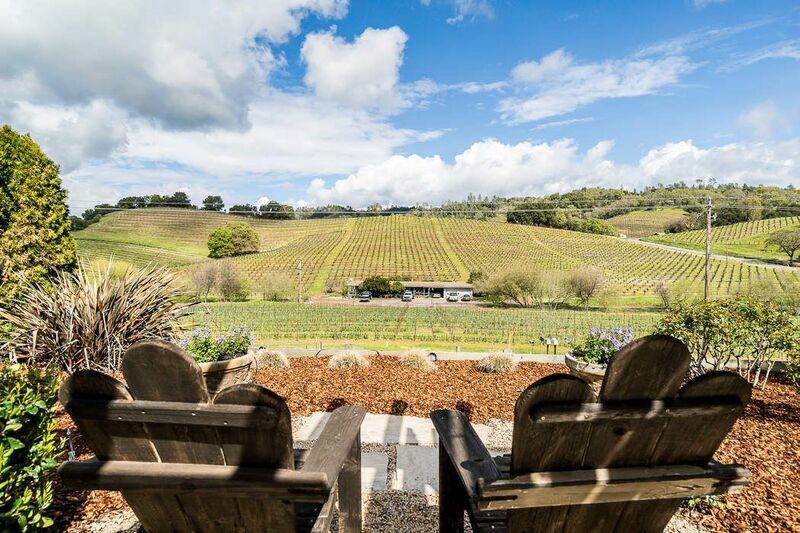 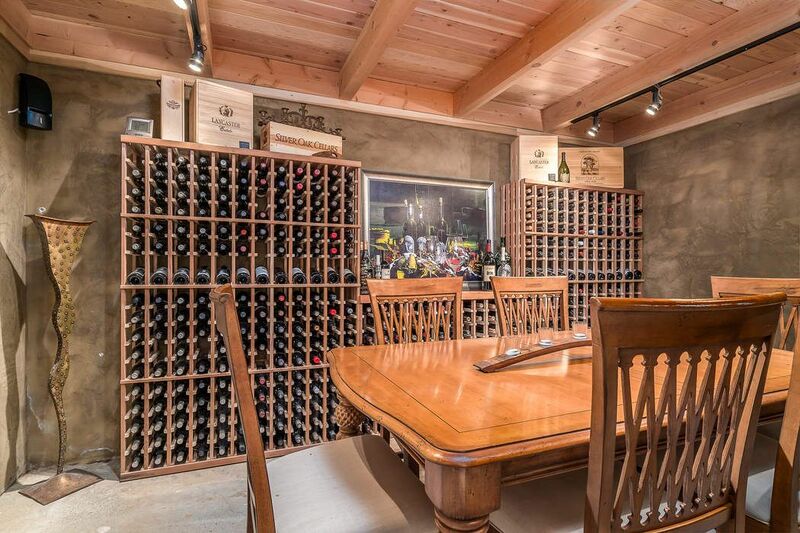 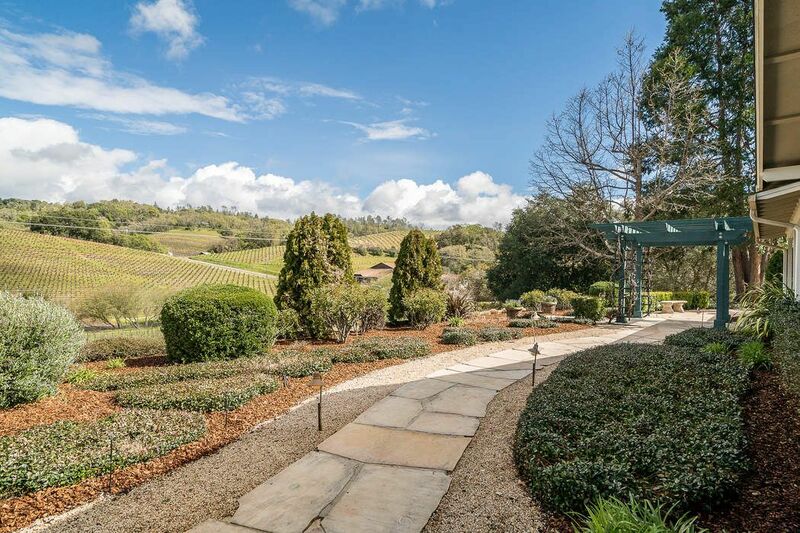 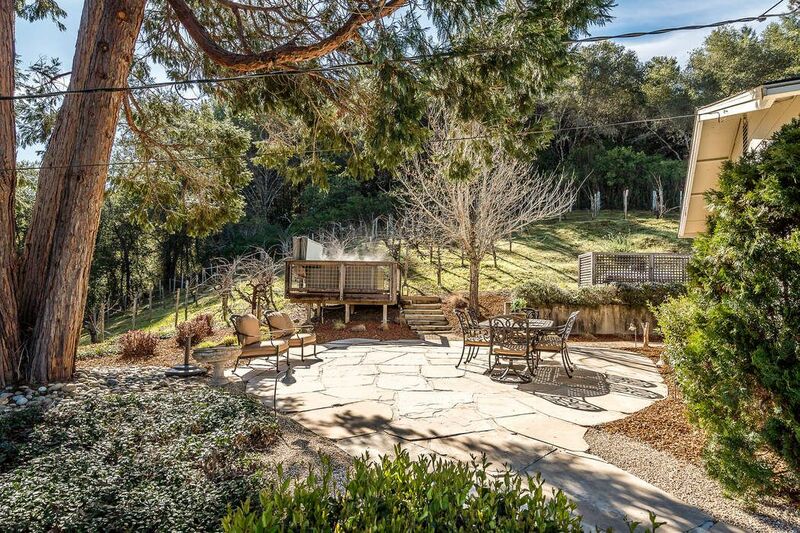 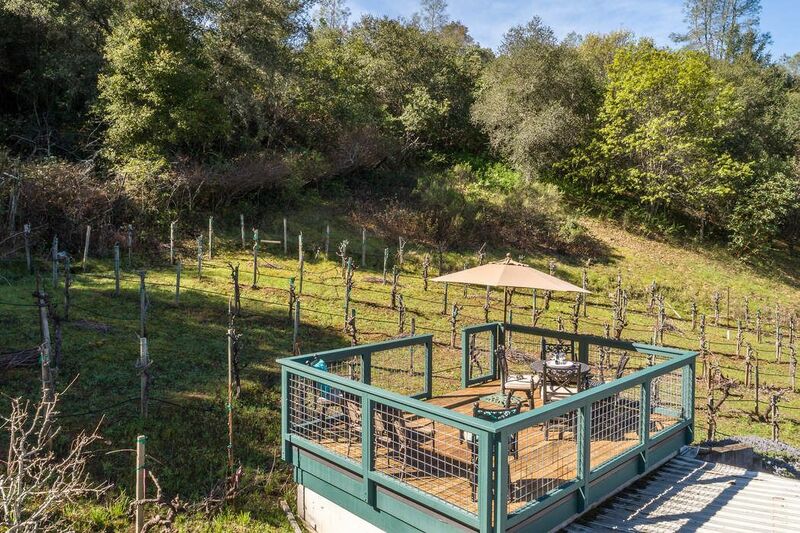 Close proximity to the diverse amenities of this remarkable wine growing region around Healdsburg; celebrated wineries, popular restaurants, boutiques, art galleries, wine events, abundant outdoor recreational activities, Lake Sonoma, cycling and trail routes and of course near perfect weather. 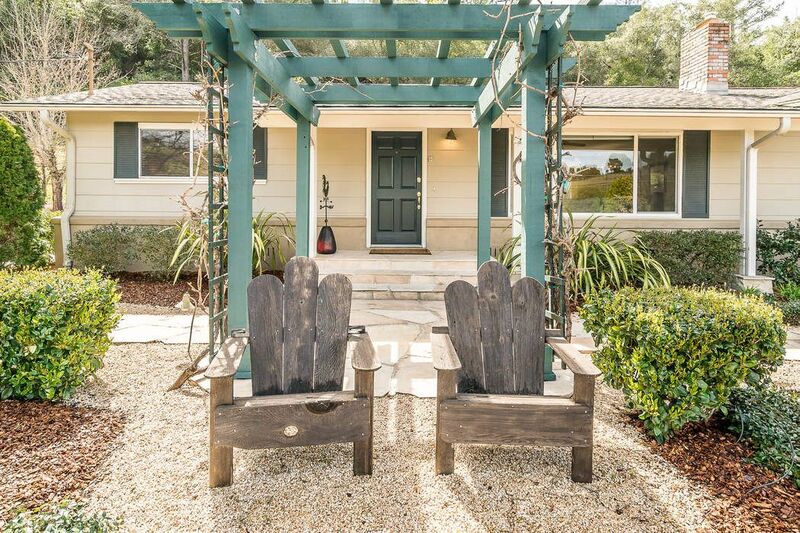 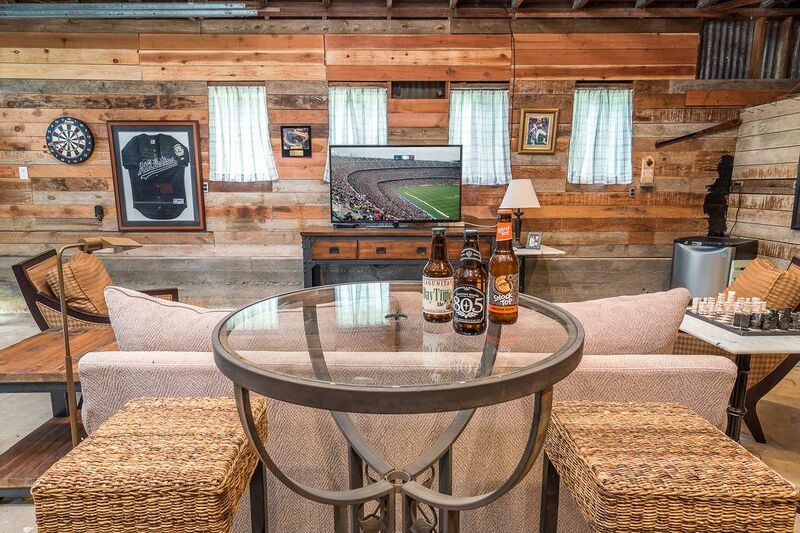 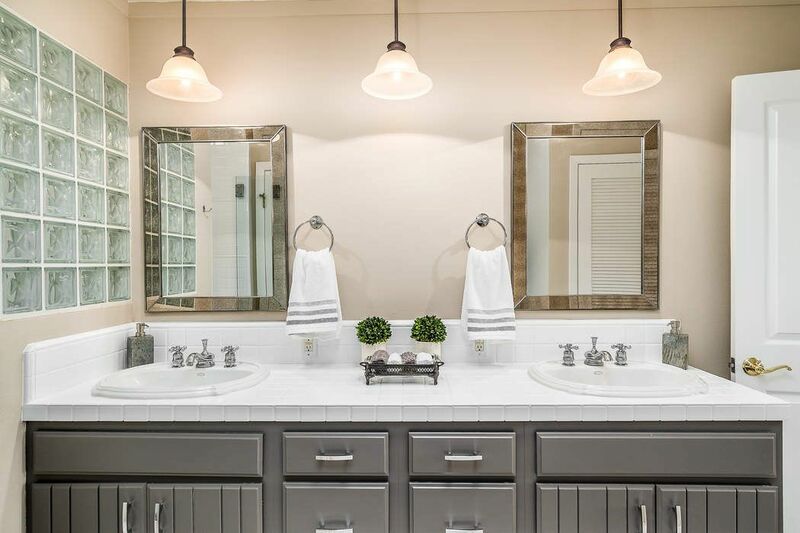 Whether a weekend retreat or primary residence, this is the perfect place to call home. 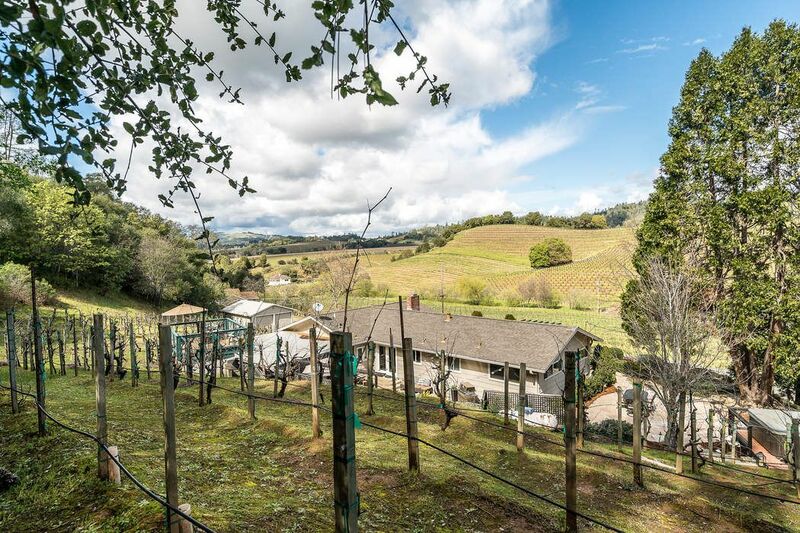 Located just north of Healdsburg on scenic Hwy 128, Geyserville has always been a favorite of its residents and is now recognizable by visitors as the “country” in wine country. 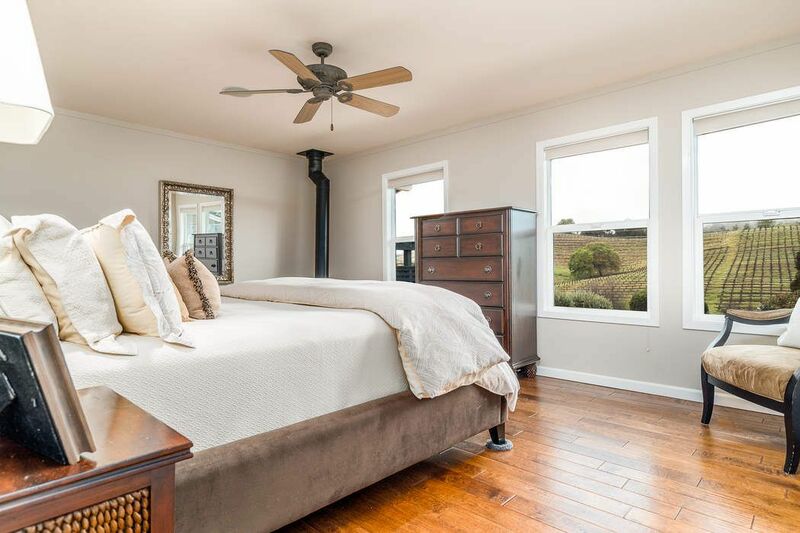 This unique hamlet has managed to retain its small-town ambiance and features a main street dotted with small businesses, popular restaurants, art galleries, intimate tasting rooms featuring boutique artisanal wine and quaint B&B’s.